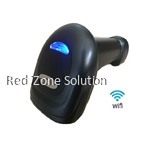 Wireless barcode scanner has made it easier to read barcodes. There is no need to deal with various cables and decoder boxes. 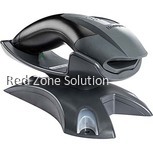 You do not even need to plug in a cable into the PC and scanner. 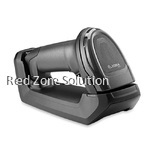 As the top barcode scanner supplier, we have a wide range of cordless barcode scanners. Choosing the right one can be a challenge if you do not understand the options and types that are available to you. The first thing you need to do is determine your specific needs. A good asset tracking system is an important element of an inventory control system. 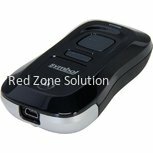 A good cordless barcode scanner can streamline the process and help with the company’s bottom line. You need to find one that offers both durability and functionality. 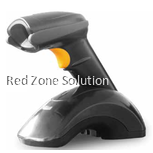 People use wireless barcode scanners in different industries and places. 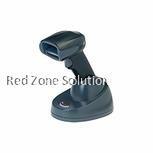 People use them in point of sale scanning to asset management. Some people use a wireless barcode scanner to monitor equipment maintenance in some industries. Below are some of the industries that depend on a mobile barcode scanner. Defence Industry – It has strict requirements and monitors all its assets through complex asset tracking systems helped by barcode scanners. Utility – This industry needs to track various assets, and at the same time manage a large amount of data connected with each asset. 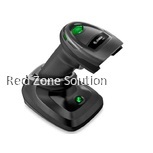 They can easily manage utility metres, transformers, poles and other equipment with the right mobile barcode reader. Manufacturing –Repair and maintenance are two of the processes that require a scanner in the manufacturing industry. Scanners allow companies to monitor their maintenance activities and identify parts needed for repairs. 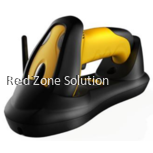 Warehouse – Companies use a wireless barcode scanner in the warehouse industry to manage inventory, ordering, and streamline processing, just to name a few. Gas and Oil – companies in this industry manage many assets in the field and in their storage facilities. They need to have accurate records of their assets and equipment. Cable and Telecom – Just like the gas and oil and the utility industries, cable and telecom companies have plenty of assets they need to track and monitor. More often than not, their technicians work outdoors and require mobile barcode readers designed for harsh weather conditions. 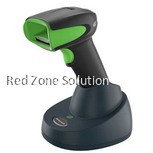 Retail and other Industries –The retail industry also uses wireless barcode scanners for point of sale and inventory control applications. 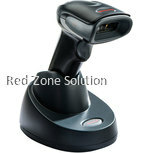 Several industries also use scanners to manage resource utilisation, track assets, and monitor needs. 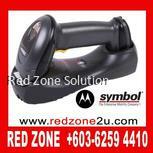 You use a cordless barcode scanner when the user is not always near a power source. 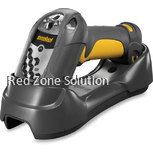 It is also ideal for employees who require scanners while out on the field. 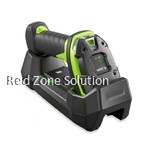 Just make sure that the scanner functions under harsh weather conditions and can withstand water spray, water jets, and dust in all directions. 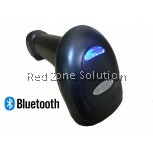 You can browse through the mobile barcode readers below to find the right one. 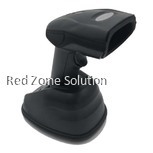 As the top barcode scanner supplier, we make sure that you get the right device for your task. 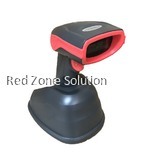 Whether it is anIPS4 industrial grade or a retail laser scanner, you can find what you are looking for on this page.